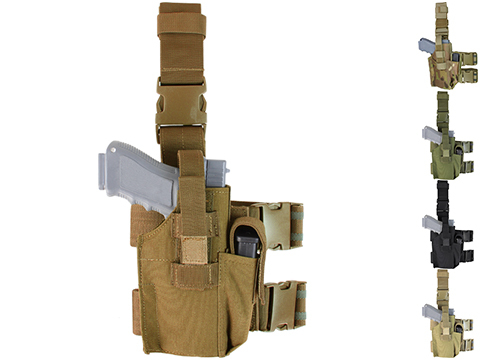 Magazines and patch shown in images not included. 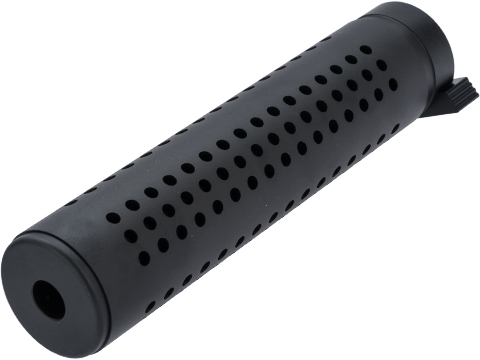 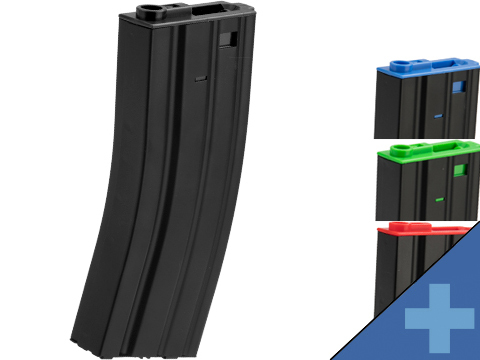 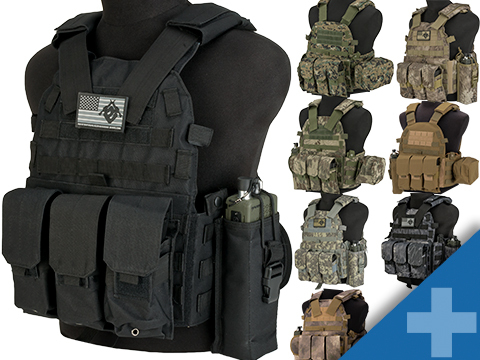 Disclaimer: For Airsoft use only. 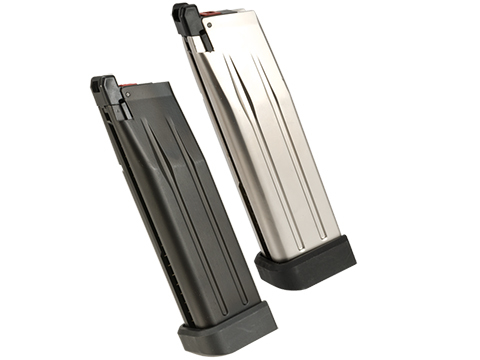 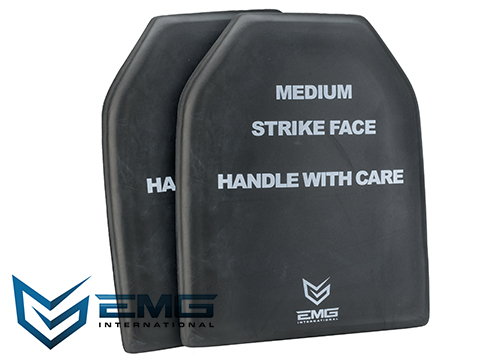 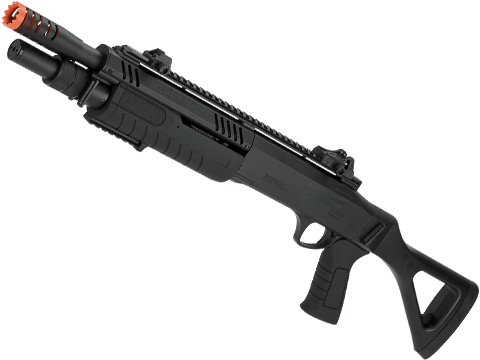 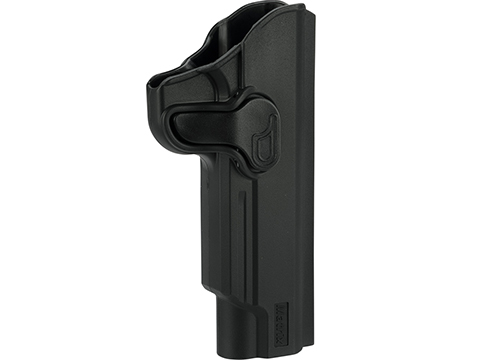 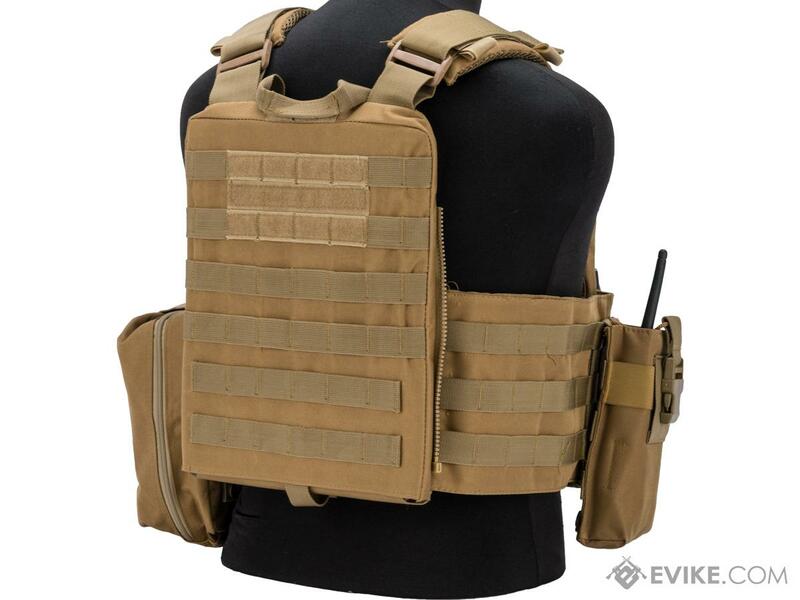 Vest does not offer any ballistic protection from firearms / bladed weapons. 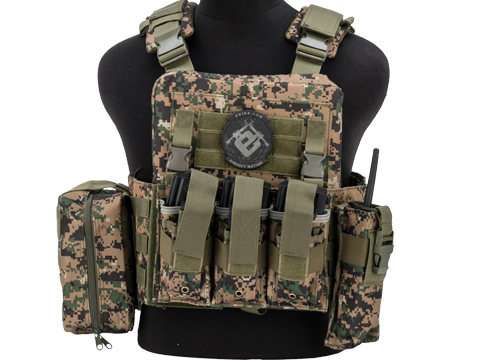 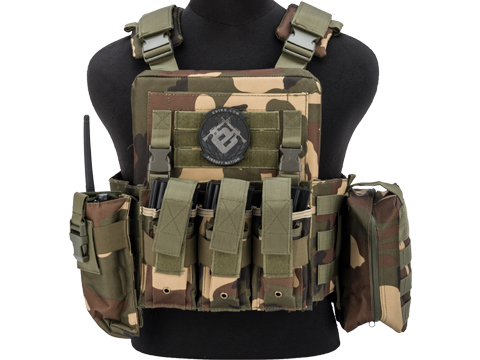 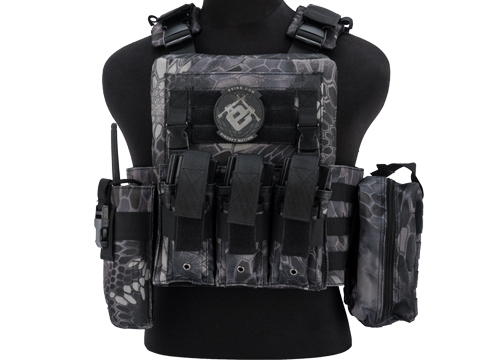 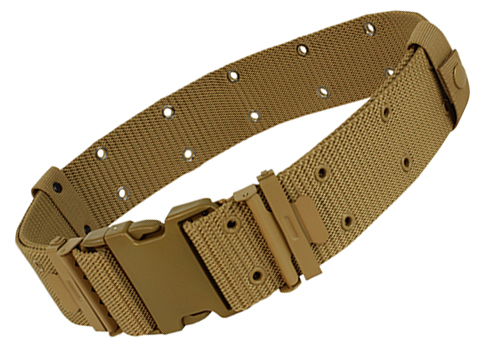 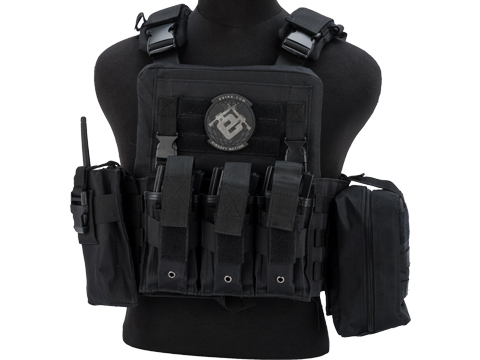 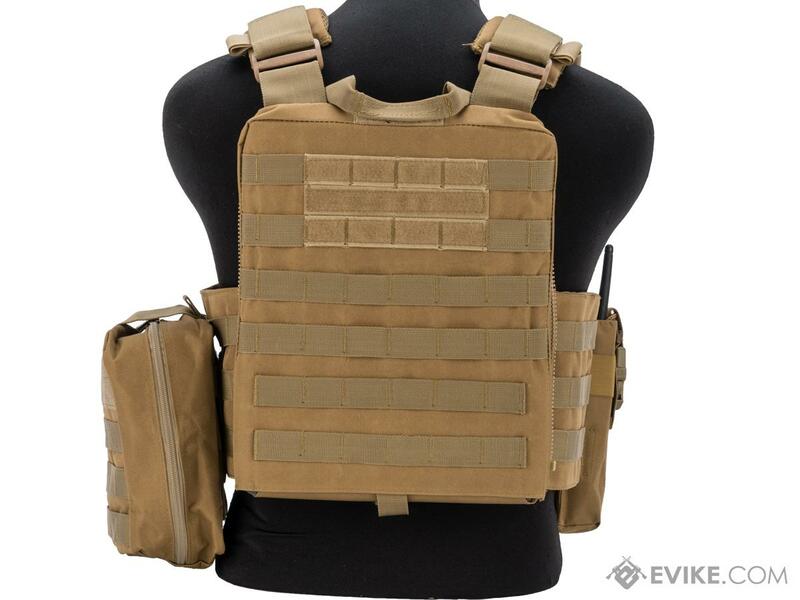 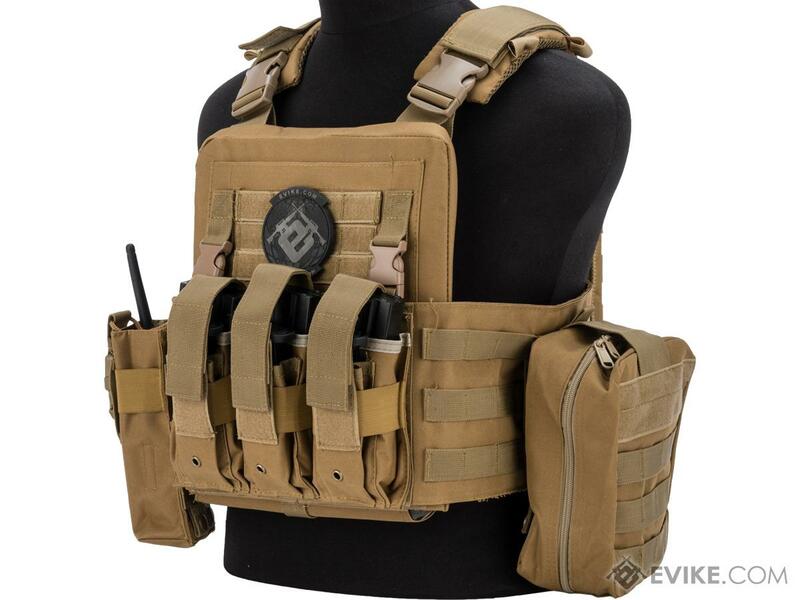 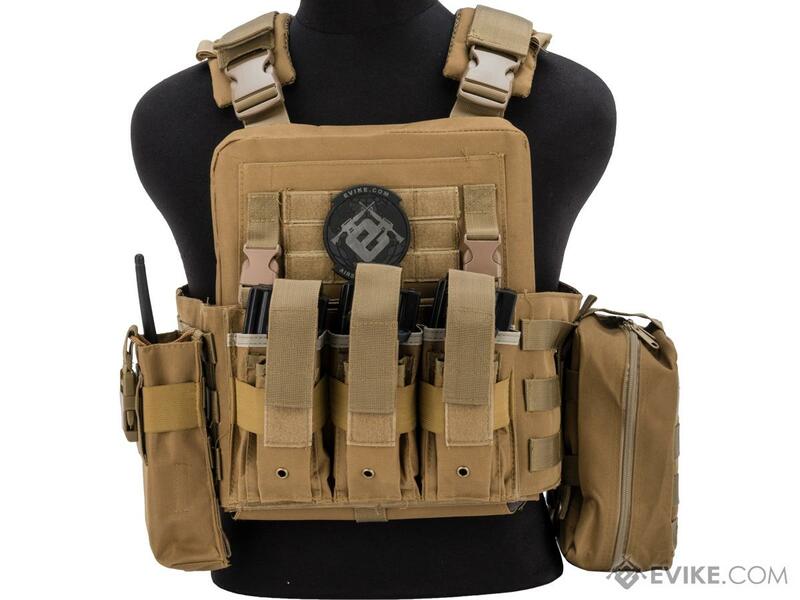 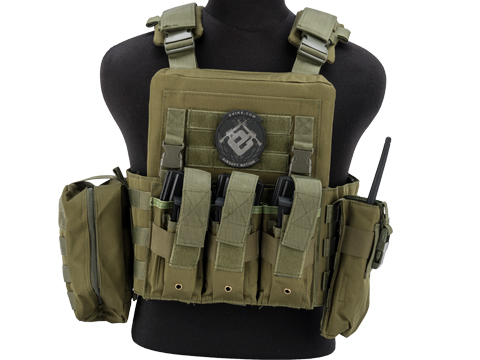 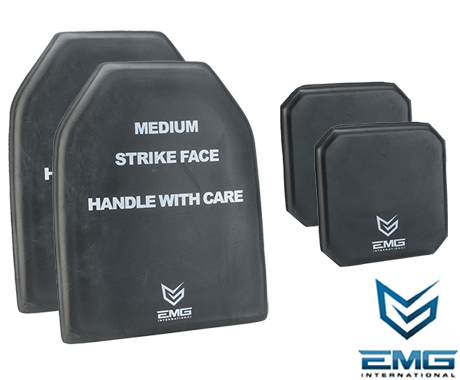 Discuss about Matrix Adaptive Plate Carrier Vest w/ Cummerbund & Pouches (Color: Tan) with your friends and fellow Evike.com shoppers!